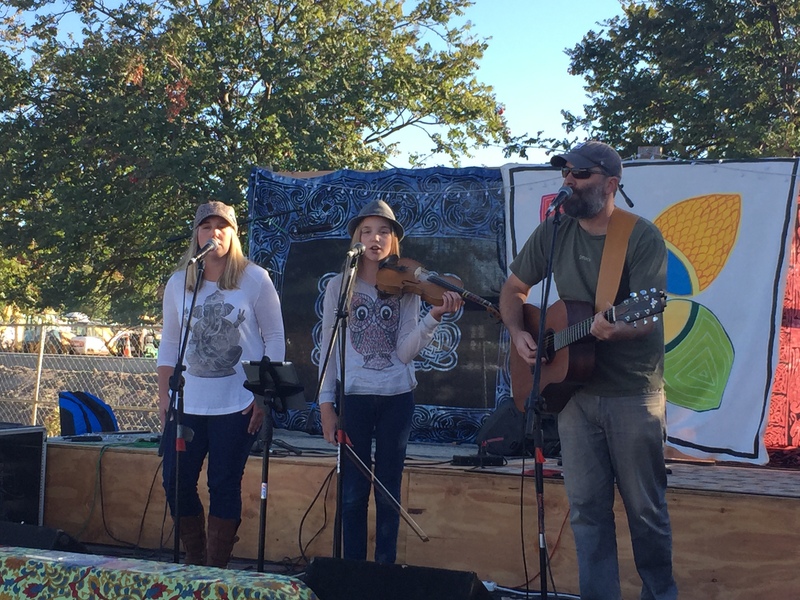 RiderByMySide is a Bend-based acoustic band that performs American music ranging from traditional folk and bluegrass to country soul. They blend 3-part harmonies into both hand-crafted originals and timeless covers. A RiderByMySide set highlights their influences and illustrates their intent on keeping quality music alive. Listen for John Hartford fiddle licks, Richard Thompson guitar lines and Staples Singers harmonies.